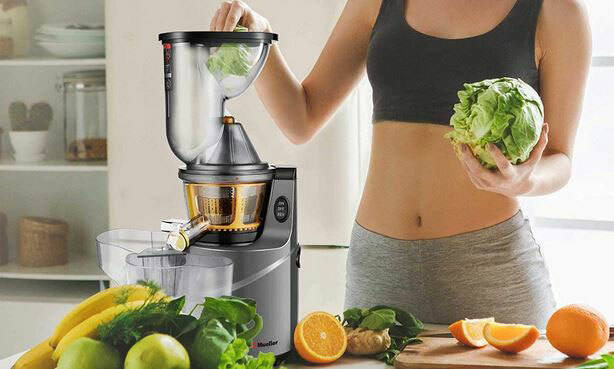 Here is another machine that can extract juice from your vegetables and fruits while preserving the nutrients. The Mueller Masticating Juice Extractor Machine has a 3″ feed chute, large enough to accept large fruit pieces. 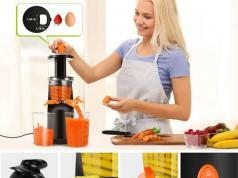 It spins at 60 RPM to extract up to 60% more juice. 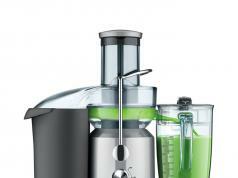 It comes with a safety sensor to make sure the juicer doesn’t operate when all the parts are not correctly attached. 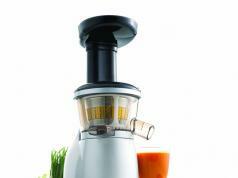 The Mueller Austria Juice Max Pro is available for under $120 at this time.